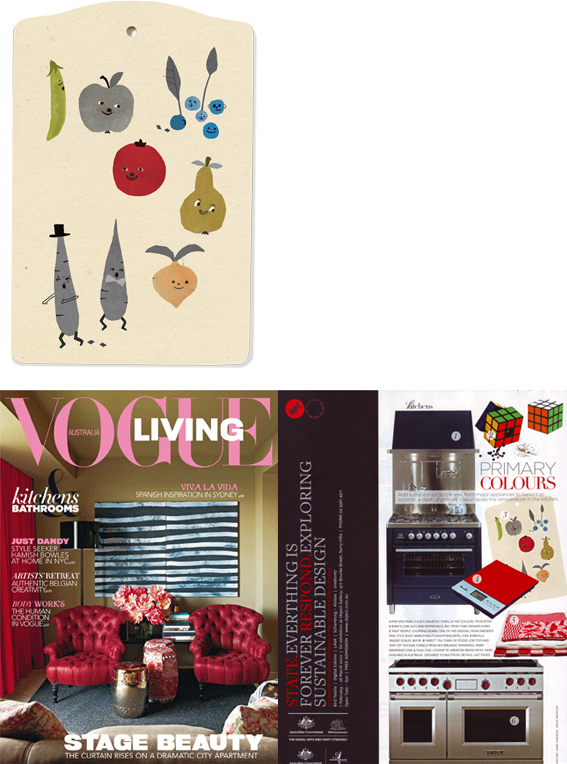 Ok, I'm bragging - one of my cutting boards is in Vouge. Emma Adbåge's new book, Leni är ett sockerhjärta. Remember Åsa and Anders faboulous spice jars? Katarina tracked them down, look. great work, I feel the impulse to say you that I cook with one of your cutter board. congratulations, your blog is really amazing. That is really great news -brag away!!! I love Vogue Living - they always have some great art in this magazine. naaaaj, sit va kul med famous vouge-grönsaker! wätta takter vouge..så roligt och riktigt! You have every right to brag, that is a wonderful magazine. Congratulations! wow!!! Congratulations!!! You totally deserve it! phenomenal! congratulations Elisabeth, brag on! wow they are really cute.. congrats!!!! Oh la classe !!! Congratulations ! as it should be! congratulations!! Härligt! Den ser fin och vårlik ut! Go on and TOOT TOOT your own horn. That is awesome! Go ahead and brag! If ever there was a moment to brag it is now. Congratualtions! That is well beyond exciting. Congratulations! must be a great feeling! and the cutting board is amazing so you should be proud! well done! also love the tree! wooow!! ooi this is great! Congratulations!! med all rätt, så roligt! oooh wow! how wonderfully exciting!!!! and quite definitely the cutest cutting board indeed! elisabeth! cooongratulations! this is so exciting! i must go get a copy soon! Grattis till Vouge, dom är superfina dina grönsaksfigurer. you have EVERY right to brag!! how marvelous! !